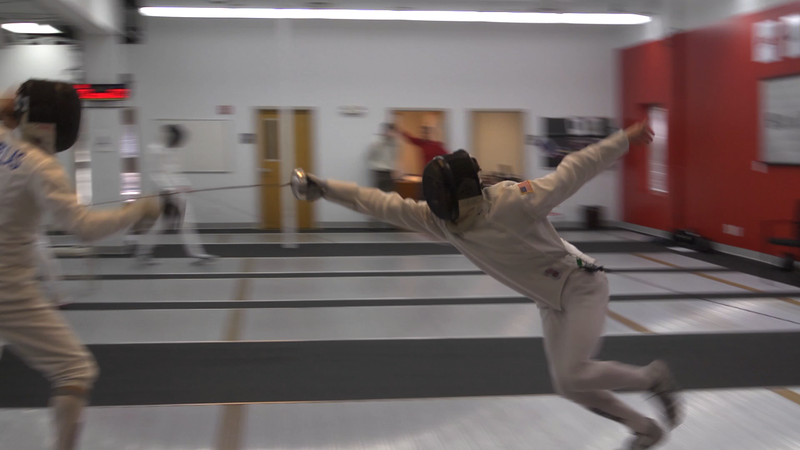 Fencing is just one of five disciplines in modern pentathlon. I am not very good at it, as you see in the video! Our Day in the Life series has given us some great experiences with exceptional vegan athletes. 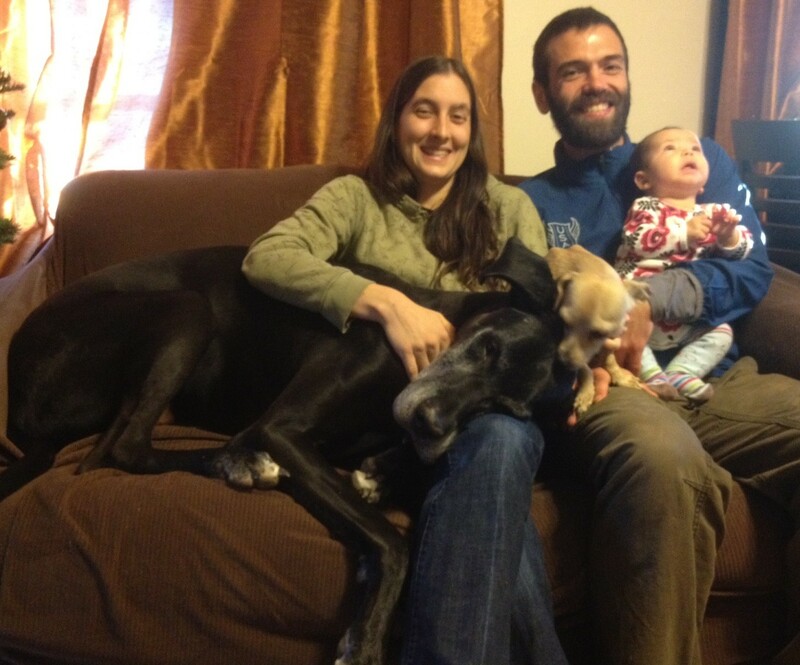 But I have to say, none have been as unique as spending a weekend with raw vegan modern pentathlete Justin Torellas. Five seemingly unrelated disciplines combined to make the only sport created specifically for the Olympics! I’m somewhat familiar with raw veganism but Justin’s diet surprised even me! This is someone who casually said, “I want to go to the Olympics” and only then discovered modern pentathlon. A raw vegan attempting to qualify for the Olympics in an obscure sport he’s never done? Not as crazy as you’d think. Watch and be amazed! We were. Justin: You make competing at an elite level seem like a walk in the park with your casual 5 minute mile running pace! And your honesty about your personal struggle with riding horses is very admirable. Unfortunately Justin didn’t qualify for the 2012 London Olympic Modern Pentathlon but his attempt is nothing short of courageous. And he did give us his salad recipe. I’ve included the nutrition analysis in case, like most people, you think iceberg lettuce is mostly water and doesn’t have any nutrients! Directions: Chop lettuce, juice lemons, mix (don’t you love raw recipes?). And look at this nutrition profile. More than half of your day’s iron in only 455 calories! And 24% of the calories in this salad are from protein. You are probably wondering how Justin gets enough calories if he is eating this salad for dinner. He does it by eating often throughout the day. He was sipping (or gulping if it was post-workout!) a banana smoothie or munching on fruit constantly. Like he says, he loves to eat. If you are a raw vegan and training several hours a day you need to eat often. I recommend more variety in one’s diet, but he has been vegan a very long time and seems to have found a diet that works for him. Thanks for sharing your day with us Justin! Justin and family. Don’t let this photo fool you, it’s not often any of them are sitting still!